Photo Week 2016 is fast approaching, and we couldn’t be more excited. 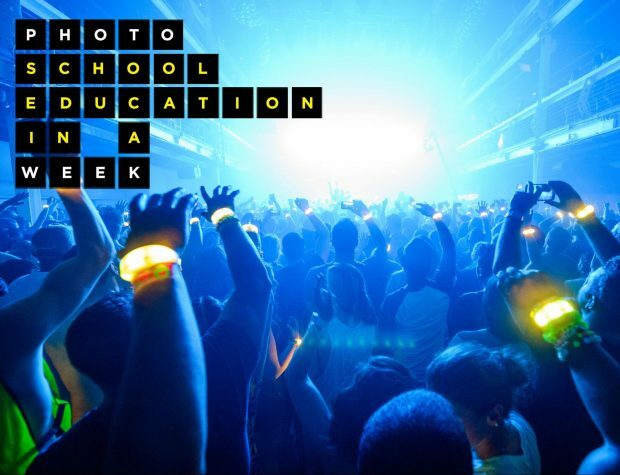 Delivering a full photo school education within one week is a daunting task – there is a lot of information to cover. We will be simultaneously broadcasting from New York City and San Francisco some of the largest names in contemporary photography, and will be covering everything from portrait, fashion, wedding, and photojournalism photography – to aerial, food, concert, and post-processing of those images into works of art. But just in case that wasn’t enough, we’ve decided to up the ante. As part of Photo Week 2016, we will be featuring a handful of incredibly inspirational famous photographers to deliver talks about the things that drive their creativity. They will all be broadcasted each morning from New York during the live event; and it’s entirely free to watch. We’re calling it “In Focus,” and you need to watch it. The reason we are so excited for this is because it’s never really been done before. During the rest of Photo Week 2016, there will be a large number of amazing photography classes taught by famous professional photographers in various fields. These classes will be packed with actionable lessons, tips, and techniques for capturing better photos of all types, and ways to post-process these photos into works of art. However the In Focus speaker series offers something different: a chance to hear from leading photographers talk about what motivates them, inspires them, and compels them to capture the game-changing photographic stories that they are able to create. So who are these photography visionaries and luminaries you ask? Every portrait tells a story, and every photographer has the ability to capture that story. 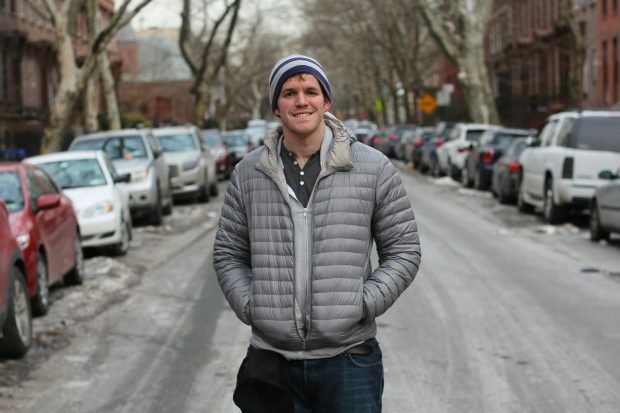 CreativeLive is excited to bring you Brandon Stanton, photographer and founder of the popular blog Humans of New York. He is one of Time Magazine’s “30 Under 30 Changing the World,” and has been featured in countless articles and posts celebrating his accomplishments. Over the years, Brandon has taken thousands of street photographic portraits of normal people living and working all over New York City, and posts them to his blog accompanied by a snippet about their lives. Join Brandon as he shares what he has learned from the thousands of people he’s interviewed and how they have shaped his storytelling. His talk is titled, The Makings of a Storyteller, and we are very excited to hear what Brandon has to say. Adam Senatori uses moving and still images to create visual experiences for some of the largest brands including General Electric, Icelandair, OFF! And LA Tourism. A self-taught photographer, he has established his professional career working in aviation, travel and photography. 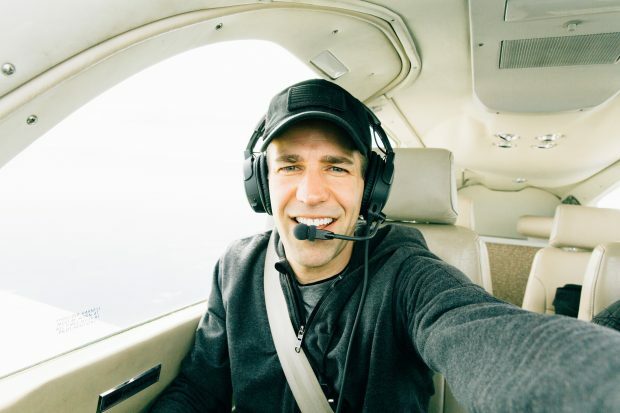 Join CreativeLive as we hear Adam speak about his unique journey from pilot to photographer and how he discovered his voice in a competitive world. 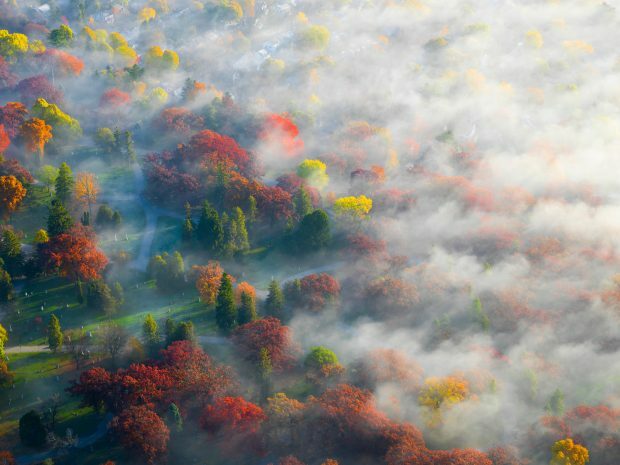 He’ll share how he finds his inspiration as a landscape and aerial photographer, taking in life as it revolves around him. He’ll also discuss his creative inspirations and how he has learned to be more spontaneous and less structured in his professional life. As a photojournalist, how much do we engage with our subject? Is there a time to get involved? 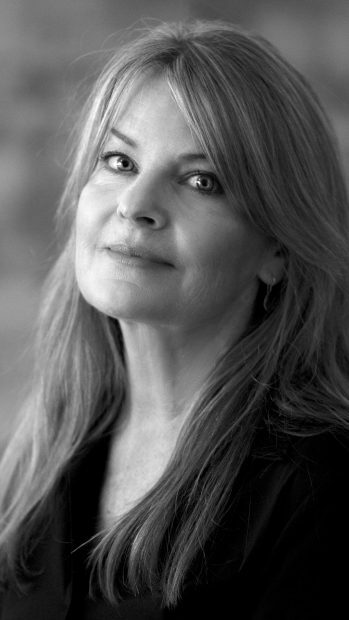 Deanne Fitzmaurice is a Pulitzer Prize winning photojournalist and filmmaker whose work is known for using emotional and physical layers to expose human connection. She is a contributor for Sports Illustrated, National Geographic and other numerous publications. Join CreativeLive as Deanne discusses her 13 year project about an injured Iraqi boy, and the questions she’s wrestled with on her photographic journey. We can’t wait to hear what she has to say. 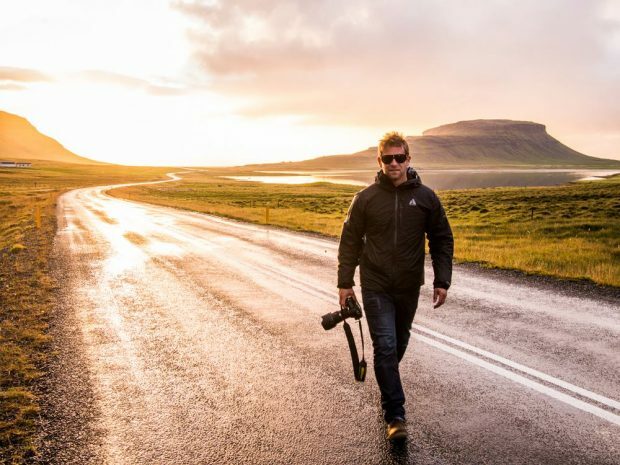 When he’s not at his day job as CEO of CreativeLive, Chase Jarvis is an award winning photographer who has helped create campaigns for some of the world’s most well-known brands. In this In Focus, Chase will discuss his start as a photographer and how he confronted the challenges along his journey. He’ll also address some of the most taboo questions people are afraid to ask about the photo industry. Having the pleasure of working with Chase directly, I can tell you that he has zero filter when it comes to speaking harsh truths about photography – which is why we are so excited to hear what he has to say on the final day of Photo Week 2016. So that’s what is going on with our In Focus speaker series. These inspirational talks alone would be reason enough to sign up for Photo Week 2016 (did I mention that it’s free? ), but just in case you needed some more reasons to join us, check out this cool Saturday Night Live-style video we just shot that features some more of the amazing instructors that we are excited to be bringing to the stage. RSVP now for free and get email updates when these talks will be going live! Seriously, don’t miss out on this.